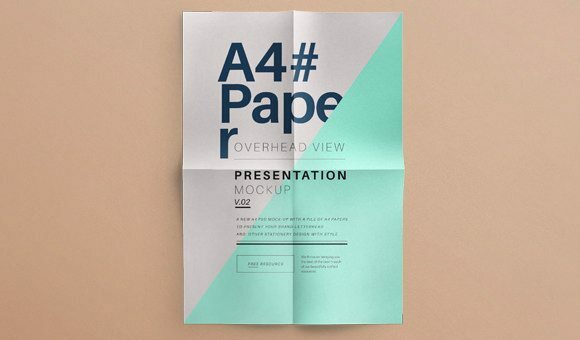 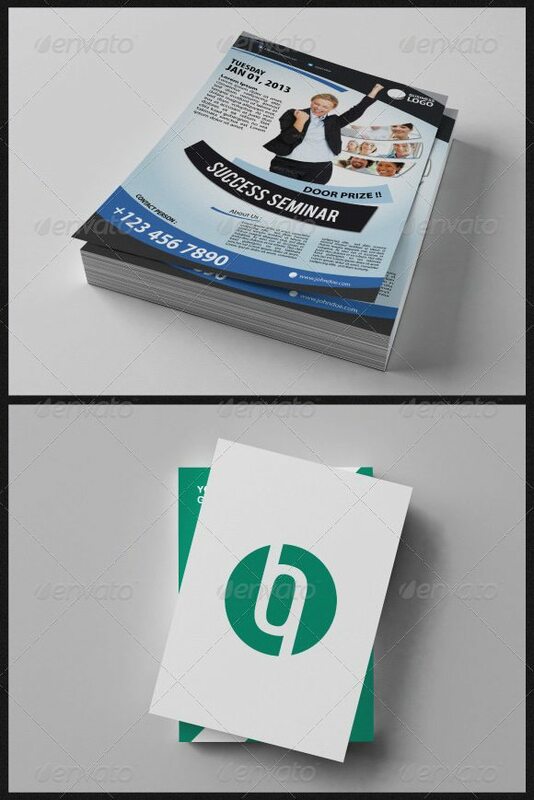 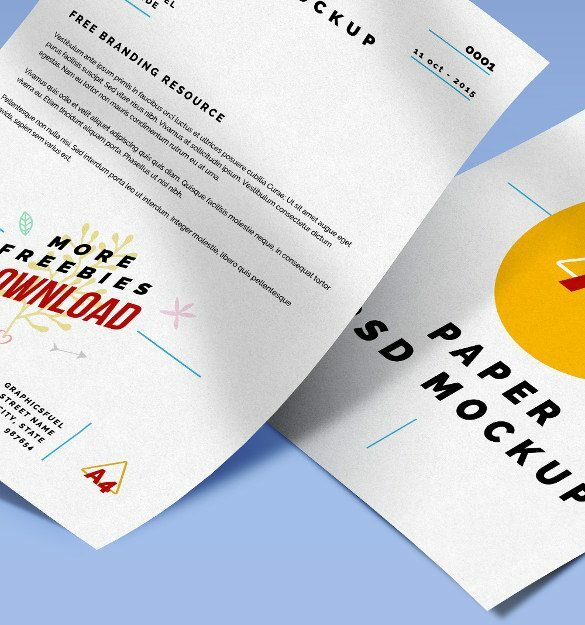 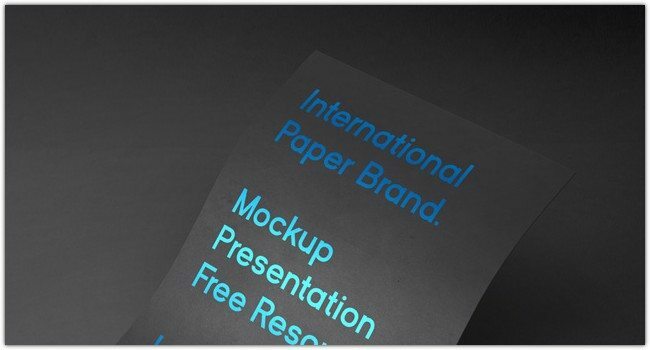 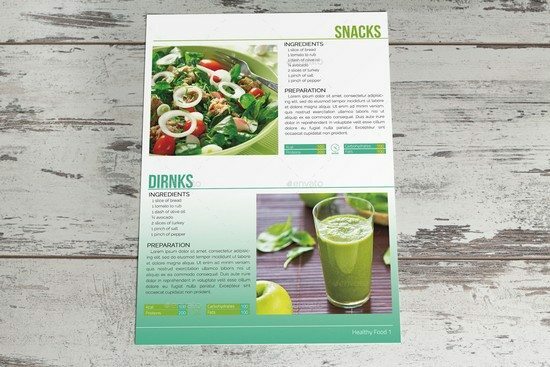 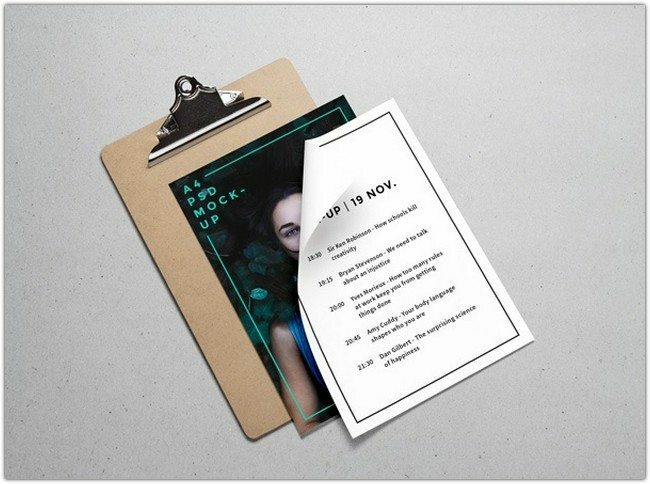 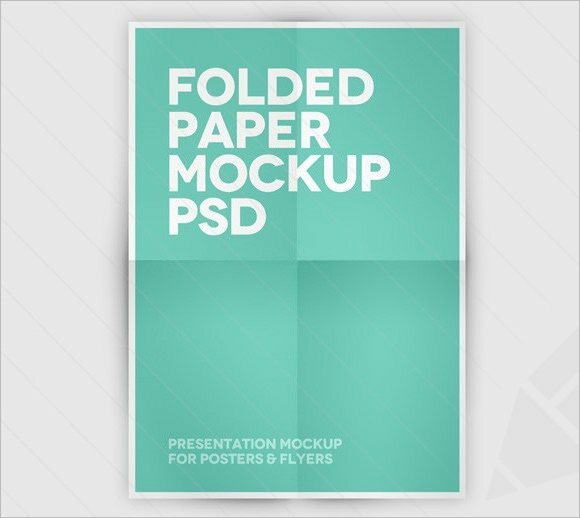 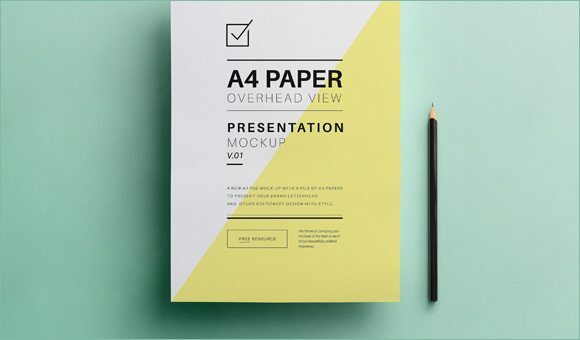 A4 Paper PSD Mockup templates are always come handy when you’re going to present something special to your clients. 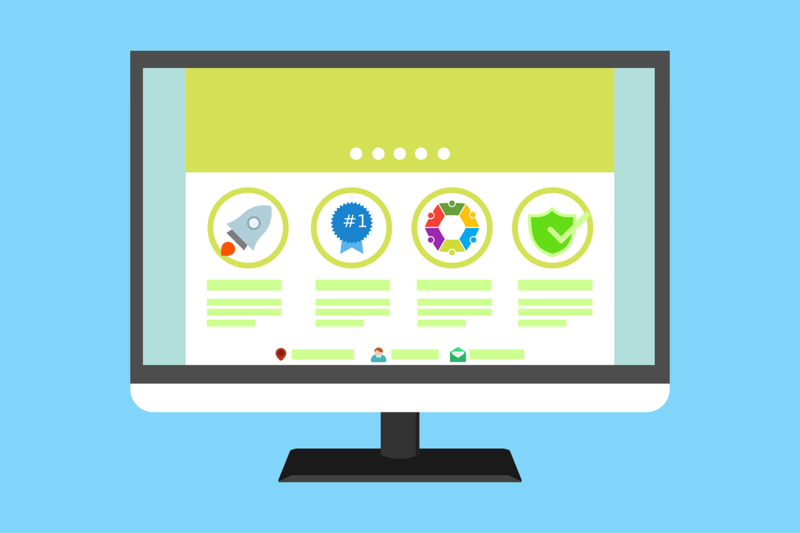 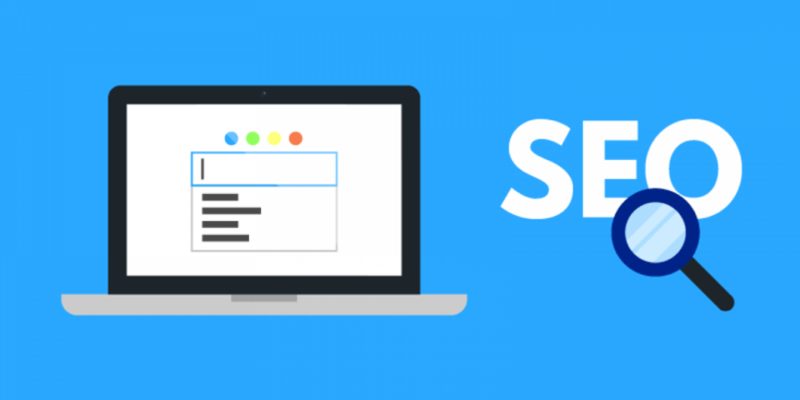 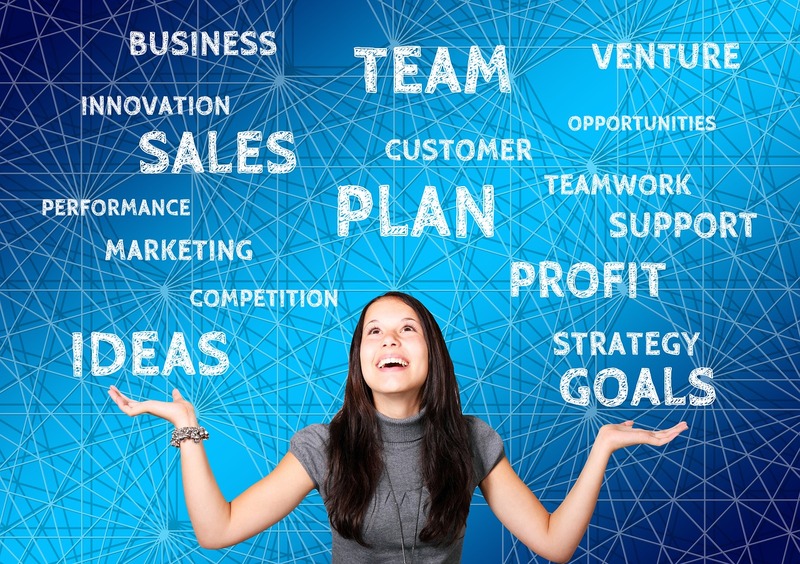 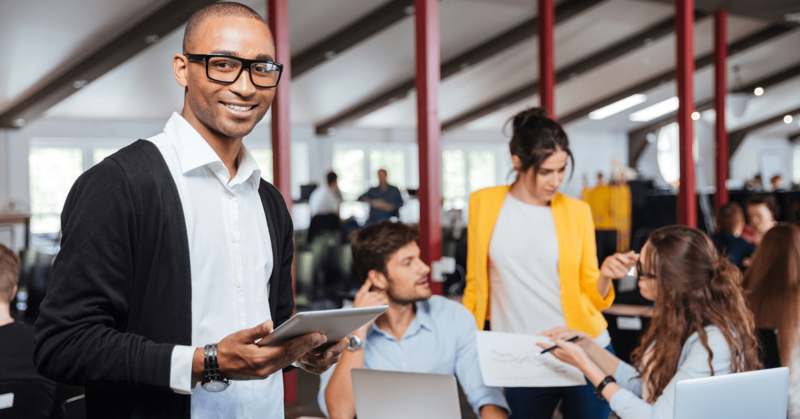 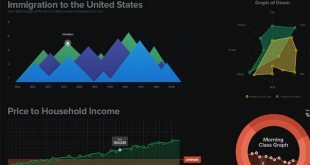 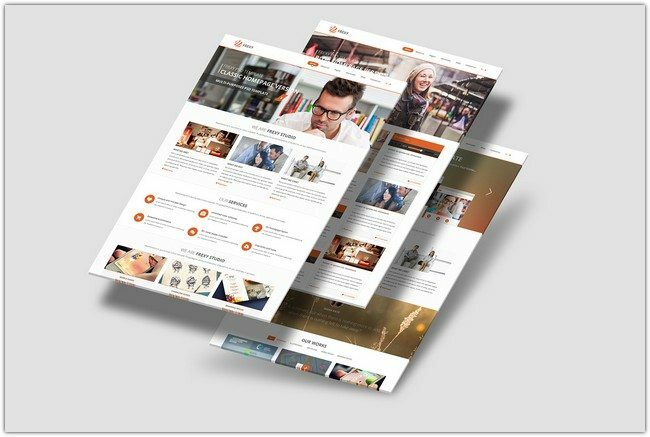 As we know that clients would love to hire a web designer who has creative and uniqueness in his hands. 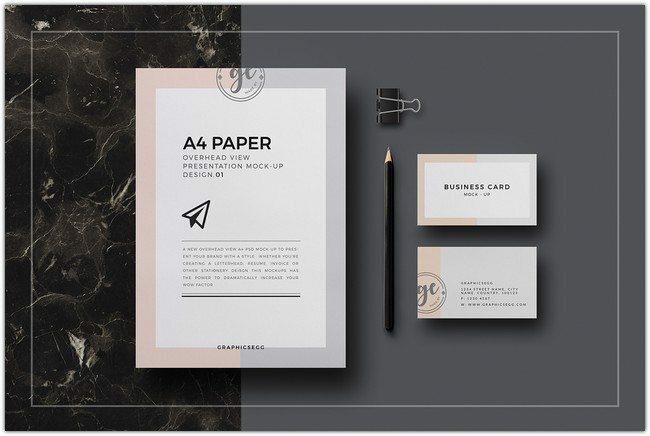 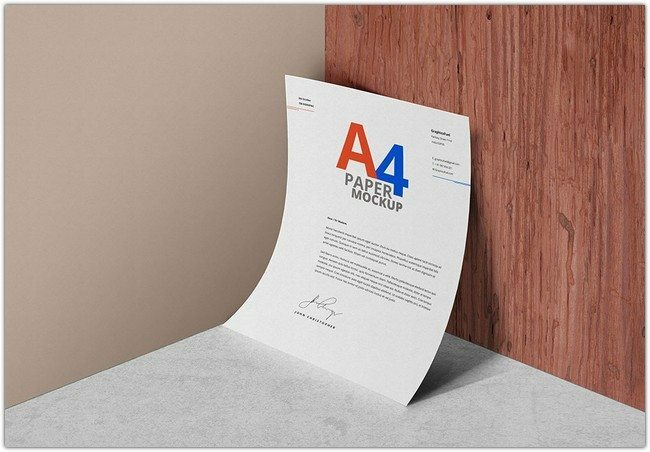 So that’s why today we are going to share the best A4 paper psd mockup template that will not only help you to win the trust of your clients but help you to turn your work into a professional designer. 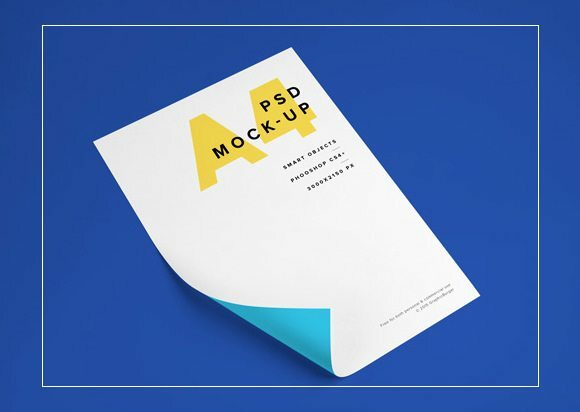 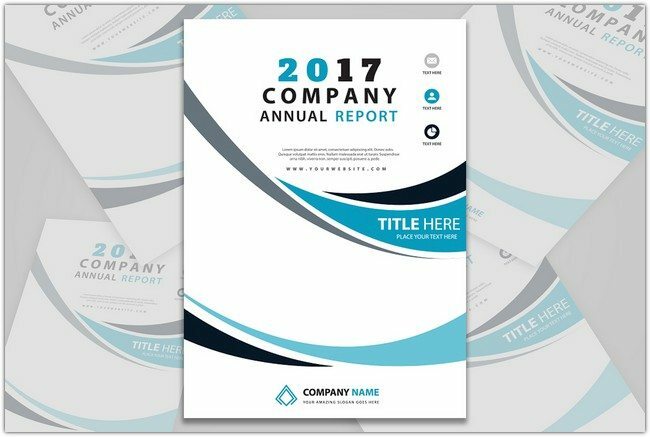 If you’re going to display lettered, resume, poster, magazine, CV or booklet these beautiful A4 paper PSD mockups are an ideal choice for you. 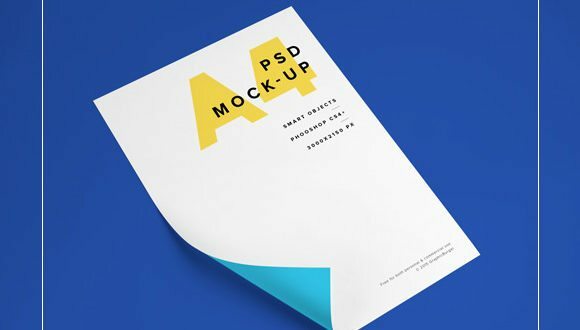 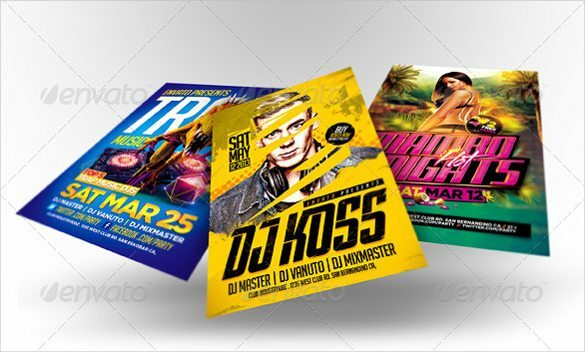 Because you can easily use these PSD files and customize them according to your client’s instructions. 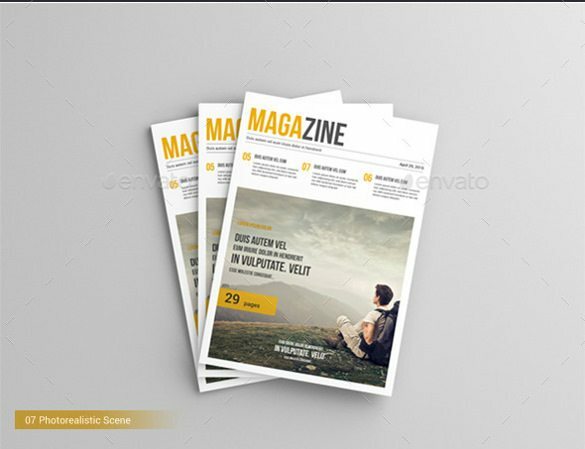 You can give them a little bit more unique looking by adding some more colorful layers in Photoshop. 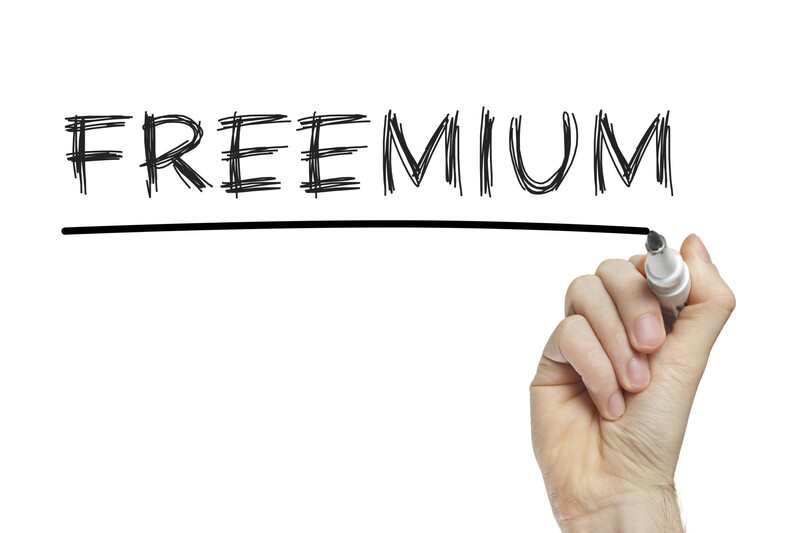 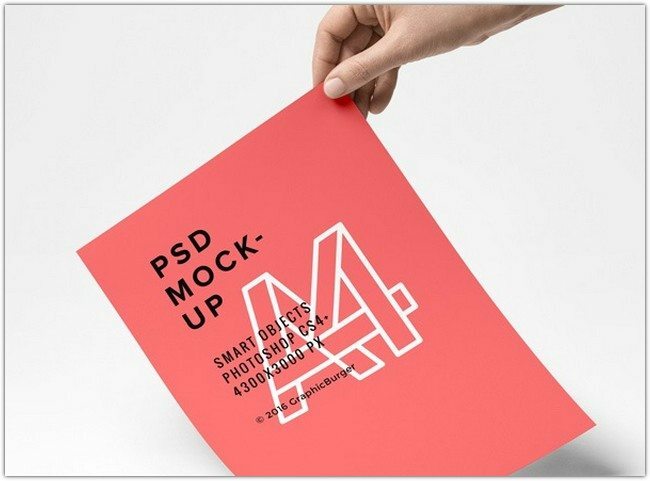 Most of these psd mockup templates are free but some of them are premium that comes with more advanced features. 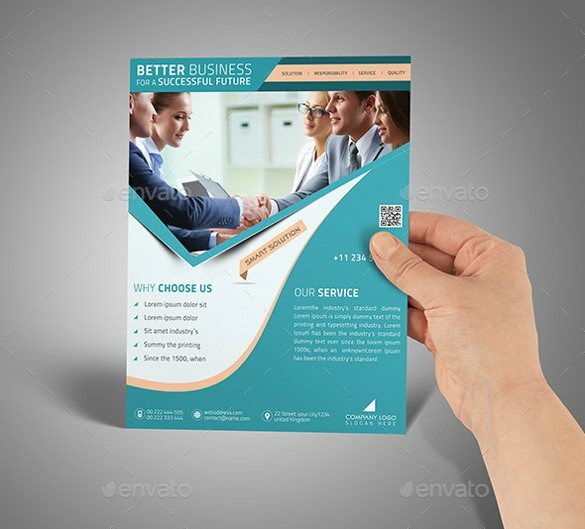 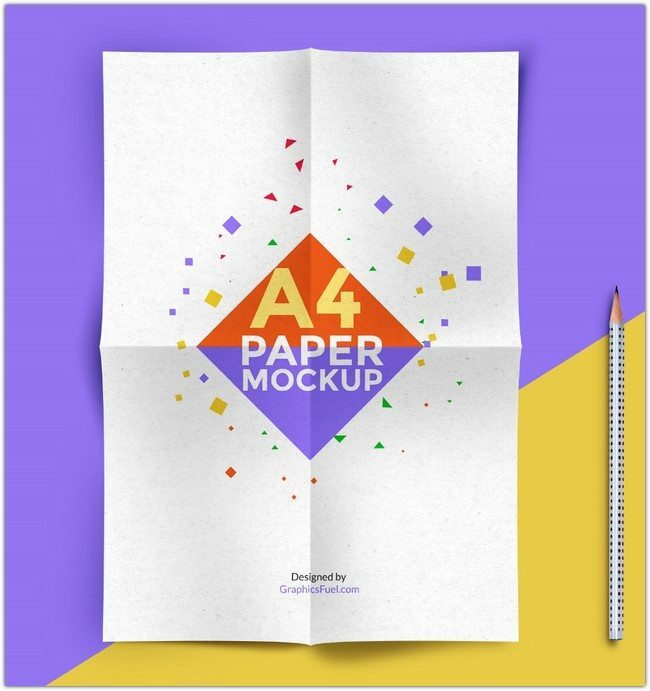 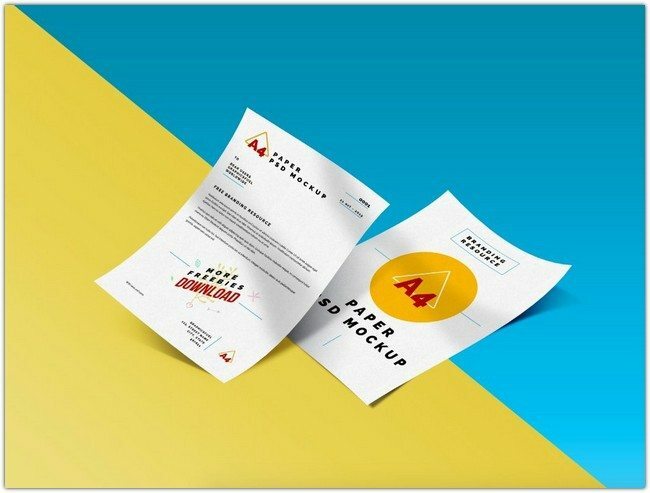 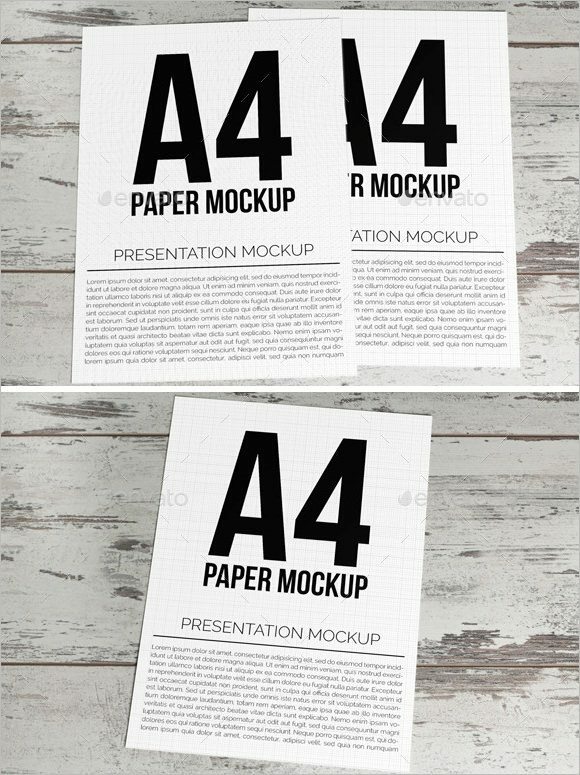 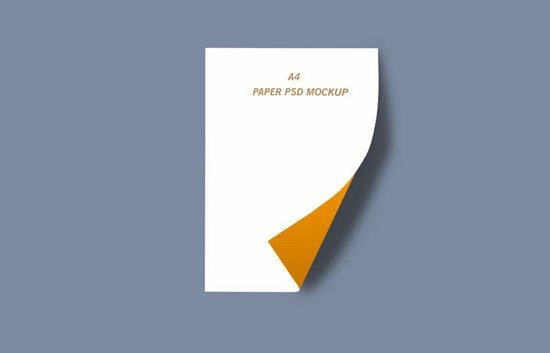 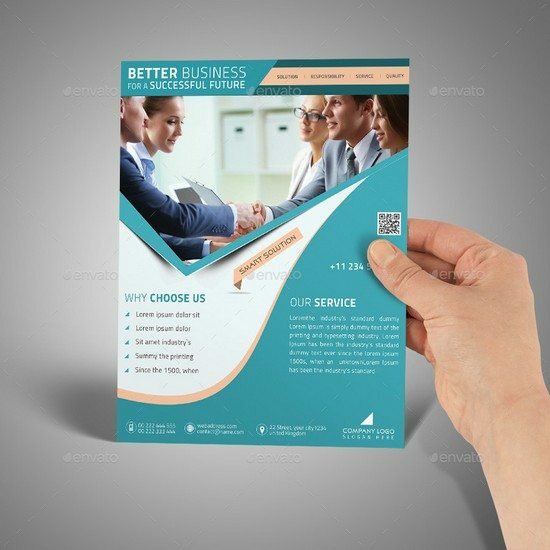 If you’re worried about the quality of these A4 paper PSD mockup template then you don’t need to worry about anything because there are thousands of A4 paper templates are available on the web those all template are really not worth to share with our loyal readers. 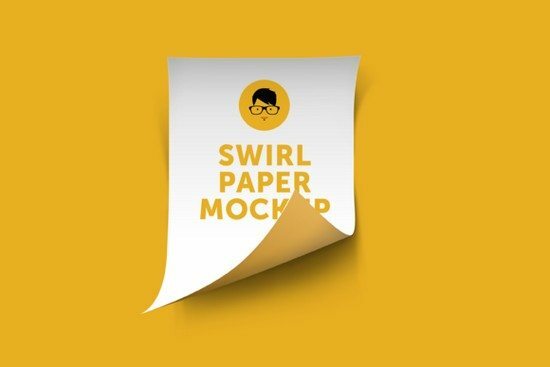 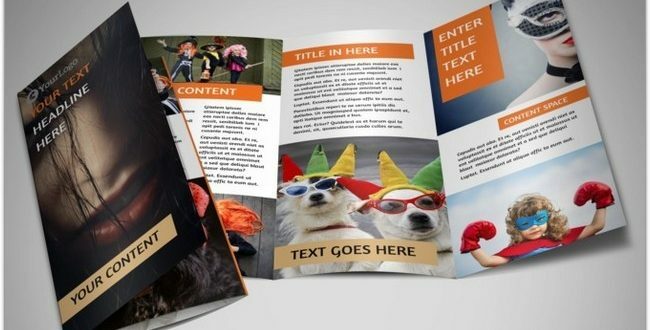 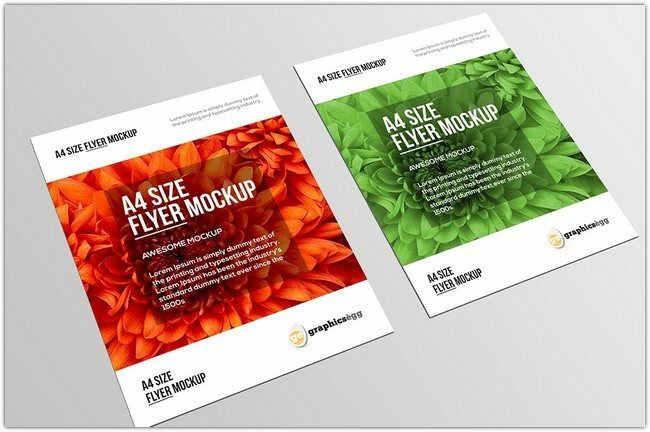 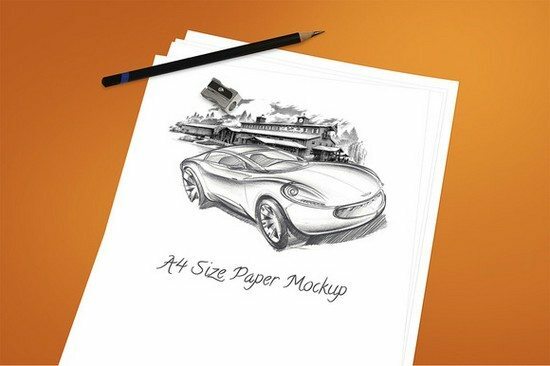 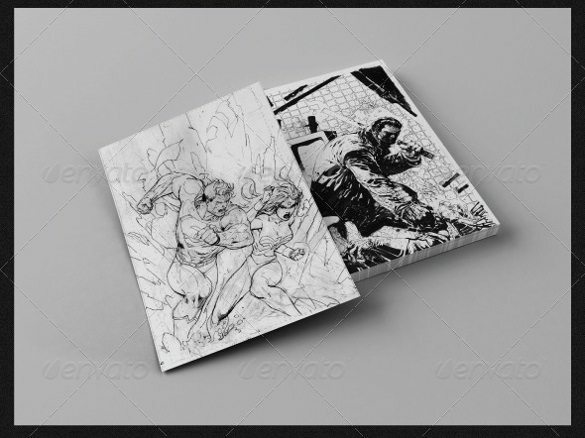 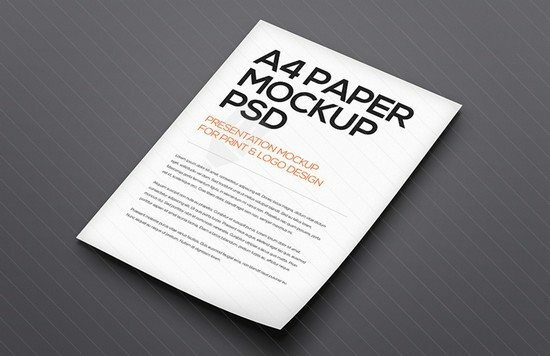 So we’ve only picked most professional and creative design A4 paper PSD mockup templates. 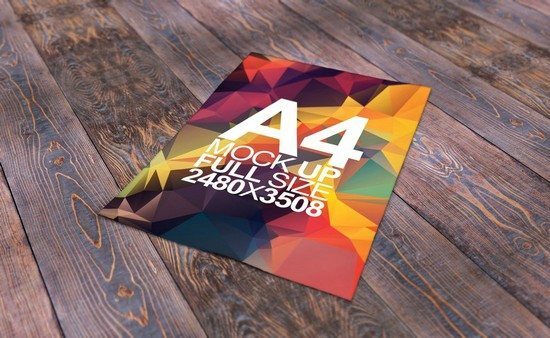 These files are in super high quality (5184px * 3456px) so you can easily show these in 4K displays. 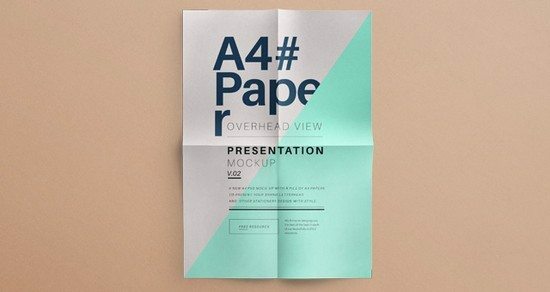 You should still get a nice showcase for paper sizes like A4 or US Letter by tweaking them little. 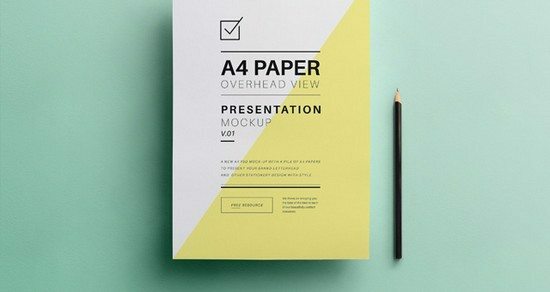 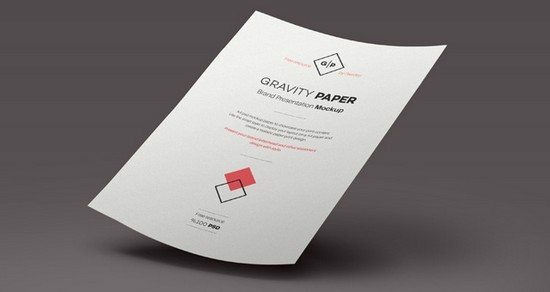 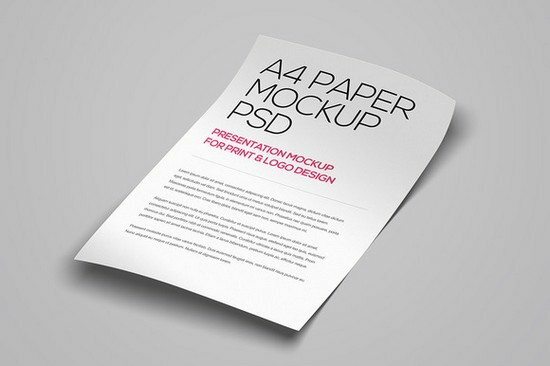 A modern and classic A4 paper psd mockup to let you display your graphic designs with an airy gravity style. 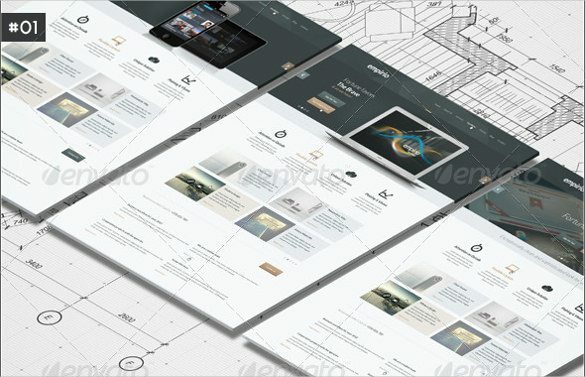 Update the mockup easily with the smart layer. 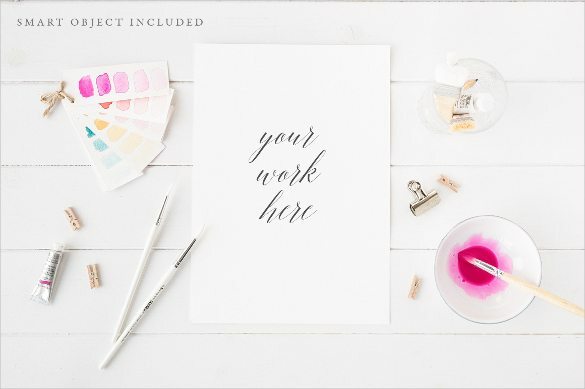 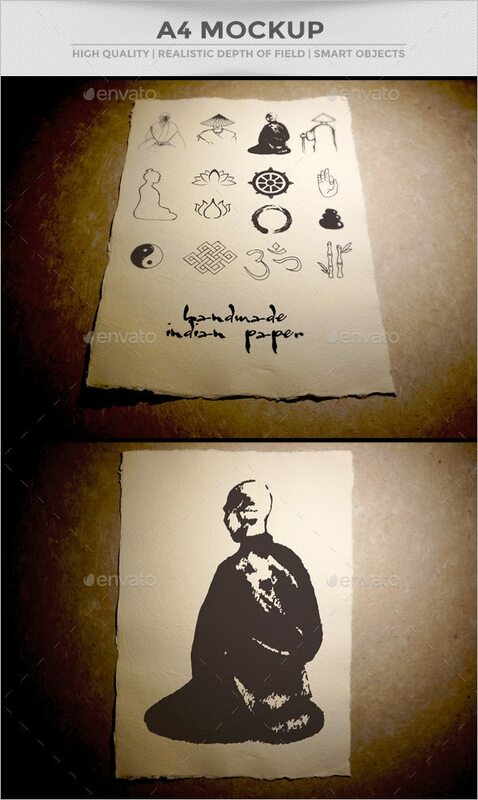 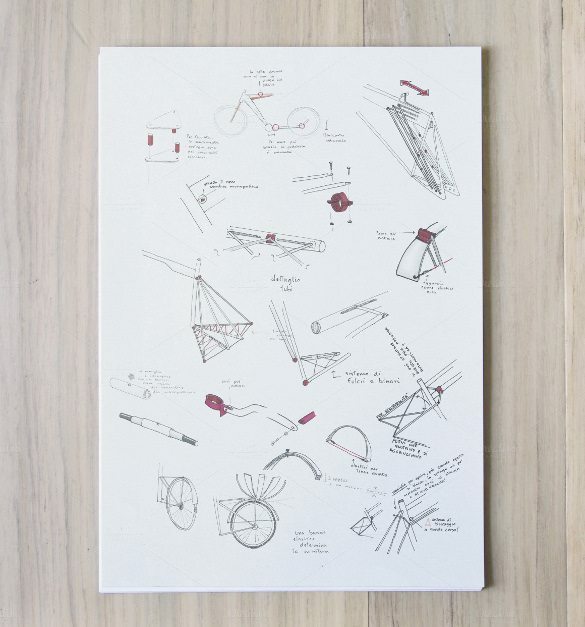 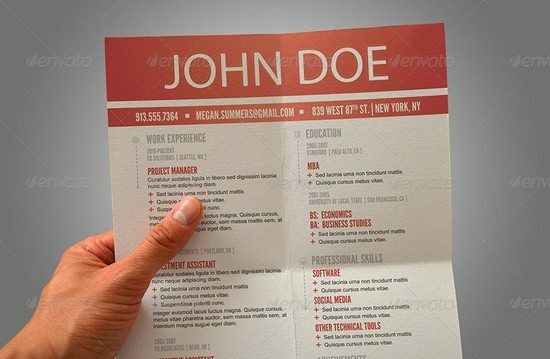 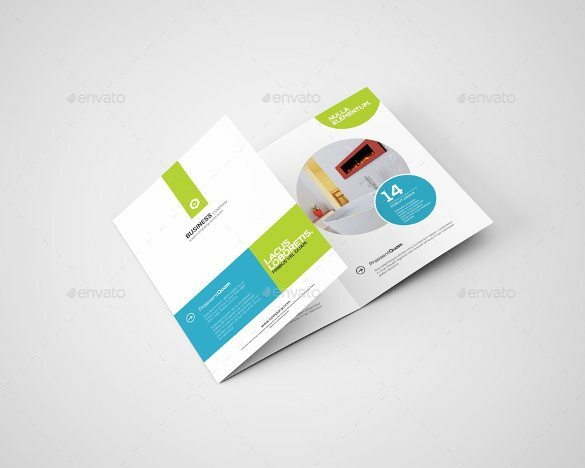 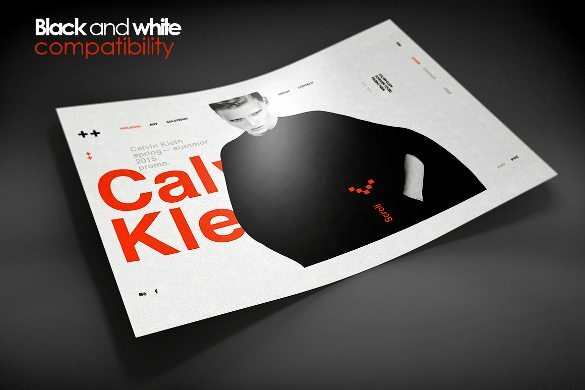 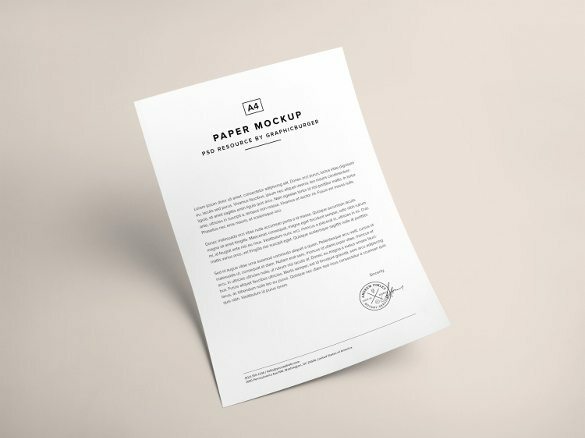 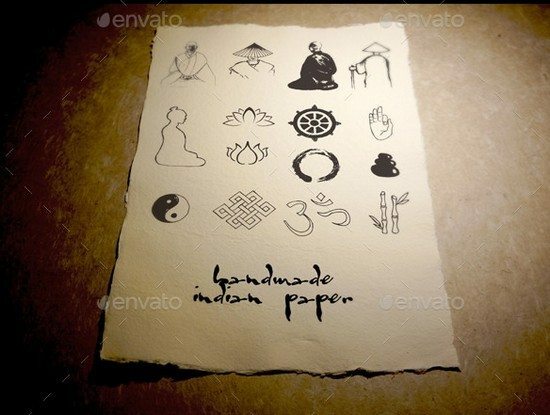 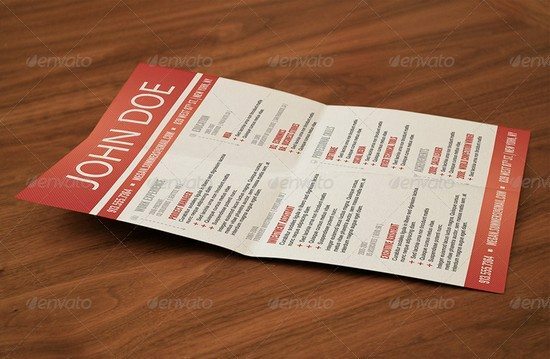 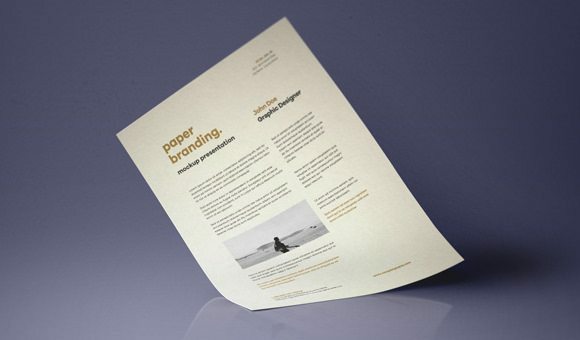 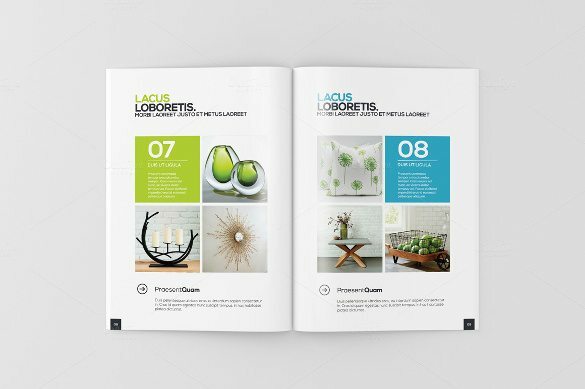 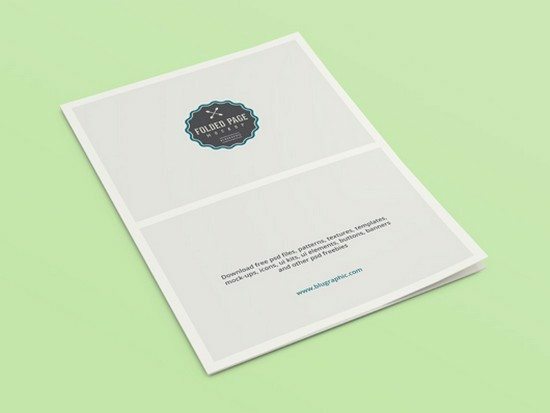 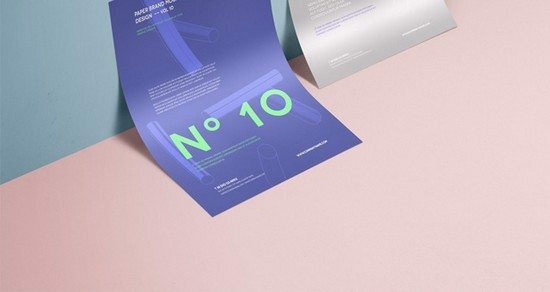 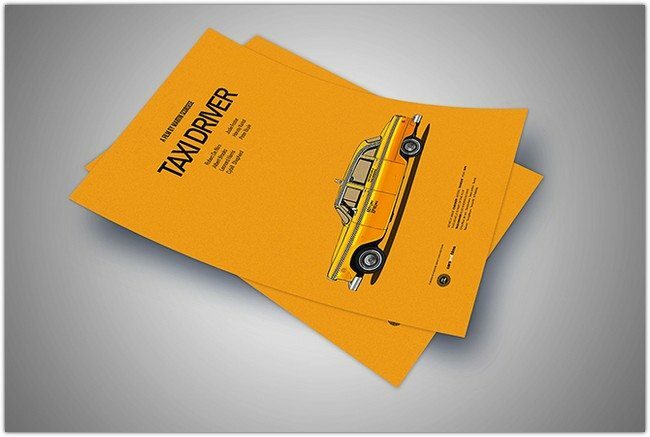 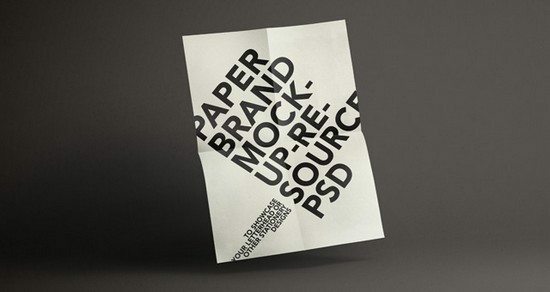 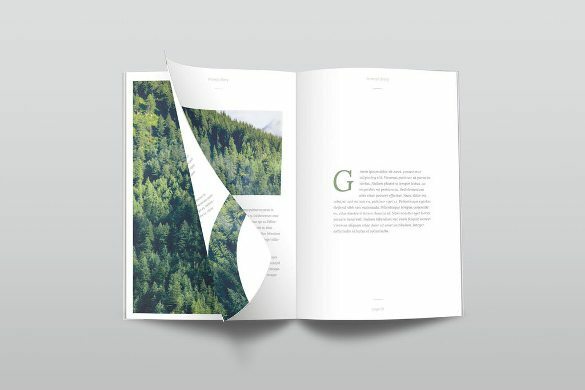 The perfect mockup to present you CV or any other print documents. 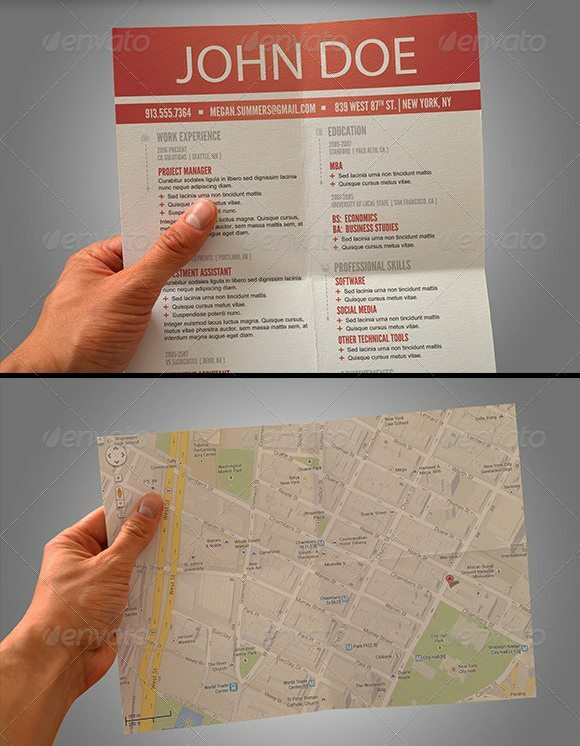 Works with any text or image.